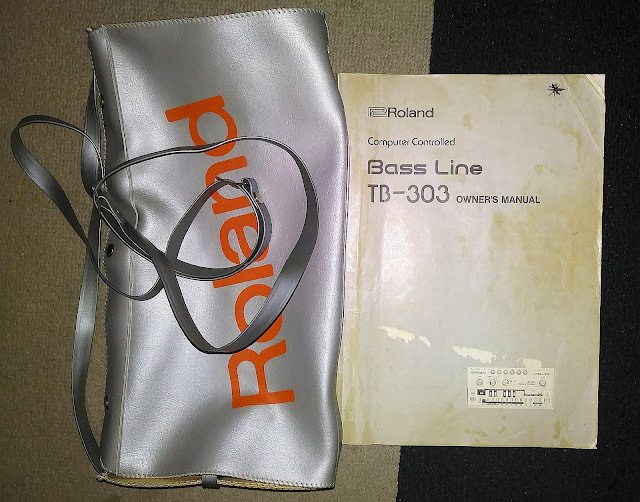 "Here is my much loved & very gently used ROLAND TB 303. 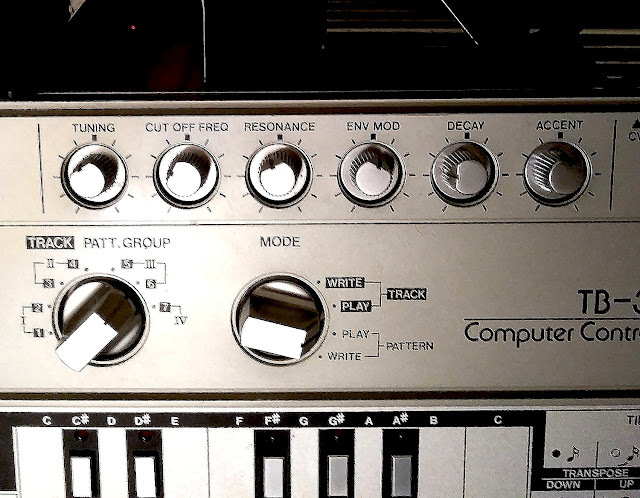 The machine that built acid house and revolutionized music as we know it. 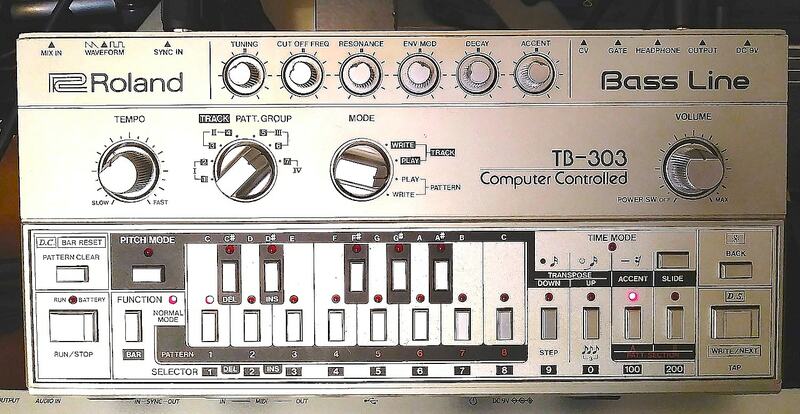 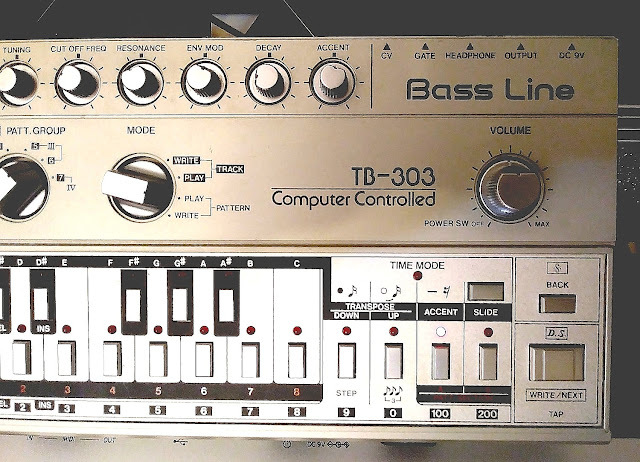 This particular TB 303 is in immaculate condition inside & out. Battery compartment is bone dry & clean as a whistle."